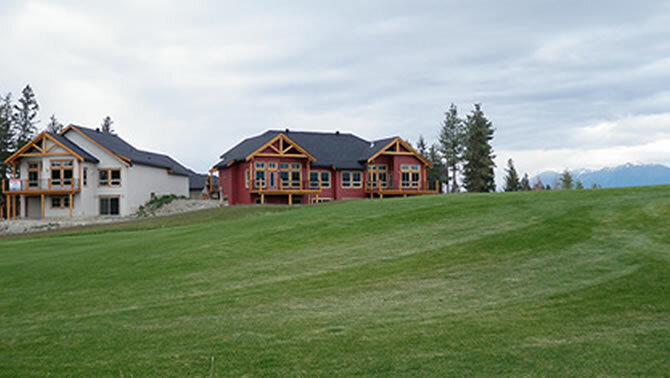 This real estate development surrounds the Shadow Mountain Golf Course and offers a wide variety of building lots which include spectacular views of the St. Mary River, the golf course and majestic Rocky Mountains. Shadow Mountain Golf Course offers stunning mountain and riverside scenery, extraordinary golf course design, pristine playing conditions and varying terrain from rugged alpine heights to open dunes. With four tee boxes to play off of each hole Shadow Mountain is designed make for an enjoyable golfing experience for every level of golfer. River’s Crossing at Shadow Mountain is also perfectly located for a fly-in fly-out lifestyle being just five minutes from the Canadian Rockies International Airport and it is also situated only seven minutes from downtown Cranbrook. The Wildstone Golf Course area has exceptional views of the Steeples Mountain range and Mount Fisher. The beautiful Wildstone homes for sale include the attractive and popular Boulder Creek Villas. Immaculately groomed Wildstone Golf Course, a Gary Player design, is one of the most popular golf courses in the area. 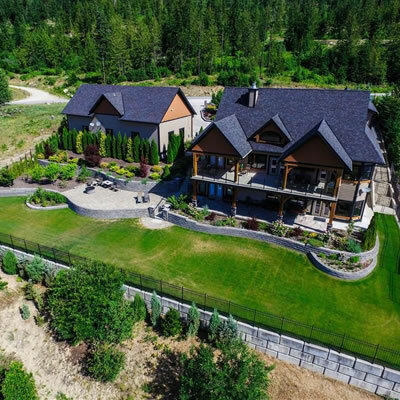 Situated along the rolling highlands just north of Cranbrook, the emerging development that surrounds the golf course provides the ultimate golf lifestyle with outstanding access to the greens! 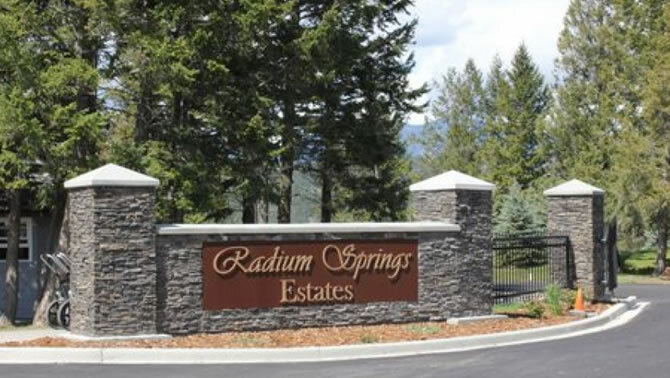 It’s a New Dawn at the Radium Springs Resort as they team up with New Dawn Developments, a reputable and longtime valley building contractor, for the development of the Radium Springs Estates. New Dawn Developments founder and co-owner, Rick Jensen says “It’s a strong partnership of two great companies and I’m excited about being part of the Radium community, getting to know the residents and working with the Radium Springs Resort on this beautiful estate development” Rick has over 35 years in the construction industry and proudly represents New Dawn Developments as the exclusive builder for the Radium Springs Estate homes. 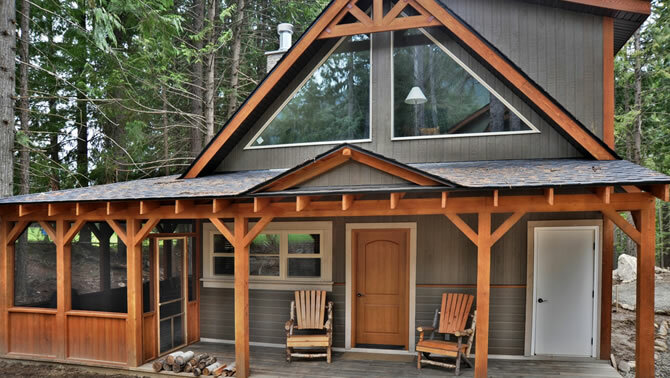 Located near the headwaters of the mighty Columbia River in the spectacular Kootenay Rockies. Riverside Golf Estates provides a rare opportunity for an extraordinary lifestyle. 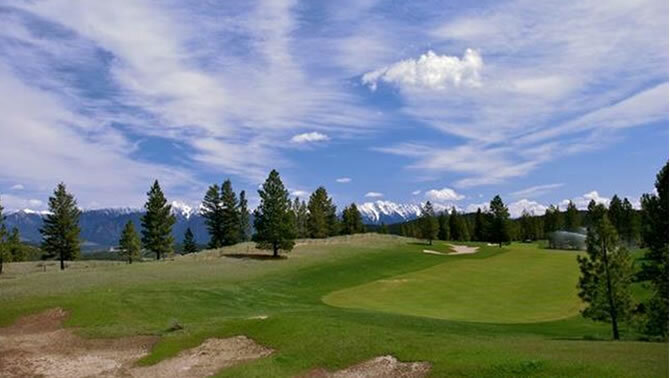 One of the original golf course real estate developments, Riverside Golf Estates and its adjoining developments give real estate buyers easy access not only to golf but all of the amenities Fairmont Hot Springs and the Columbia Valley offers. 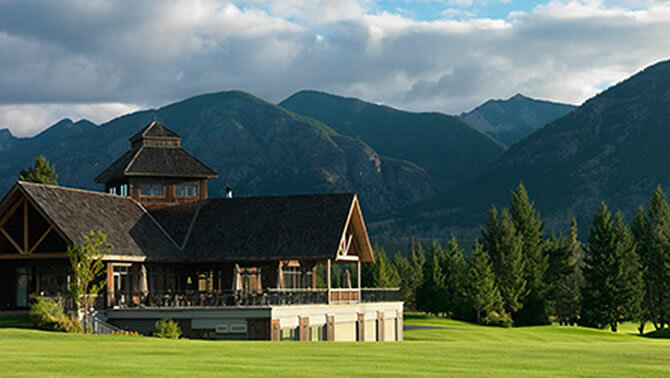 Located inside the fairways of the picturesque Fernie Golf & Country Club is Fernie Golf Estates, conceived to be an island within the golf course. This development, which began in 1998, is conveniently within walking distance of the Historic Downtown, and located near both the secondary school and elementary school. 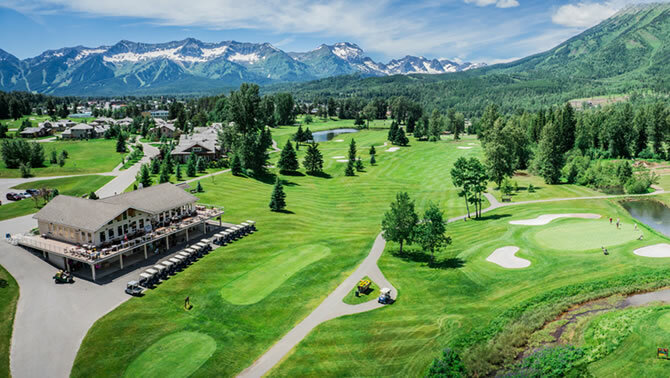 With its close proximity to the bustling town centre, Fernie Golf Estates offers an intimate setting surrounded by the Canadian Rocky Mountains and the colourful, well-maintained and landscaped fairways of the golf course. Redstone is set on a 600 acre south facing site below the town of Rossland. This development offers residents a quiet setting surrounded by trails and the manicured lawns of Redstone golf course. The township and shopping centre is a short walk or drive, with Red Mountain ski hill 5-minutes-drive from town. 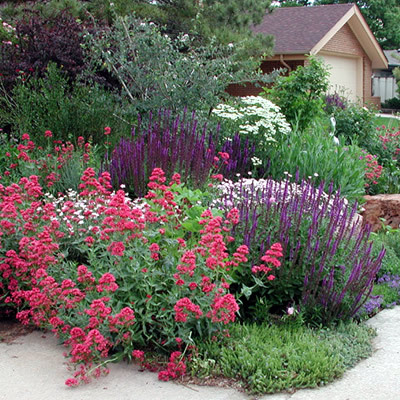 As a new development all homes have underground services and wide roads with curb and gutter and dark sky lighting. Wolf Lake luxury townhome complex situated just behind the ninth green at Greywolf. Wolf Lake sits right in front and offers sweeping views of the golf course, with Monument Peak looming in the background and ski runs to the left. 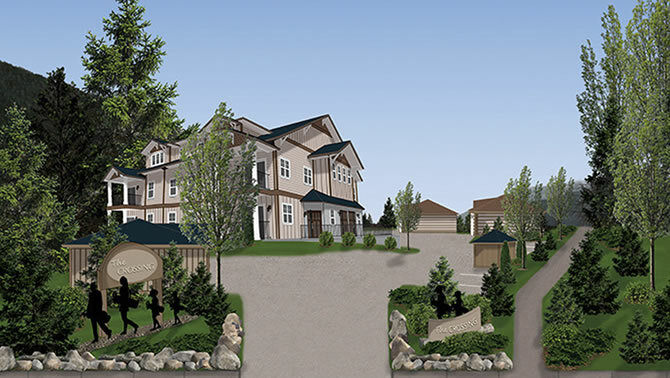 Closer to the ski hill, Panorama’s newest residential neighbourhood development currently selling is Trappers Ridge. It’s a unique and surprisingly affordable subdivision with majestic mountain views. 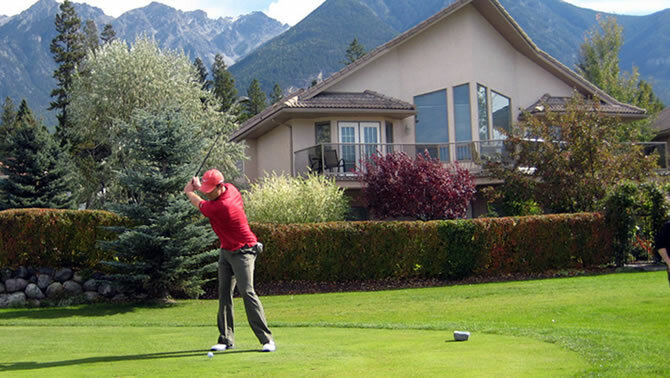 Eagle Ranch is a distinctive resort community amid the rugged, unspoiled splendour of BC’s Columbia Valley. 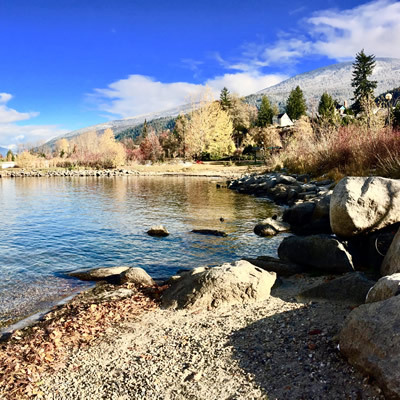 With access to Lake Windermere, the Columbia River Eagle Ranch Resort is built on land leased from the Shuswap First Nations Band and owned by the Crown. The term of the lease is 99 years commencing on June 20th, 1996. Leasehold ownership is an increasingly popular way for homebuyers and investors to secure prime properties on land controlled by native bands which is owned by the Crown and cannot be sold. The Kokanee Springs Resort is one of British Columbia's finest championship 18-hole courses. 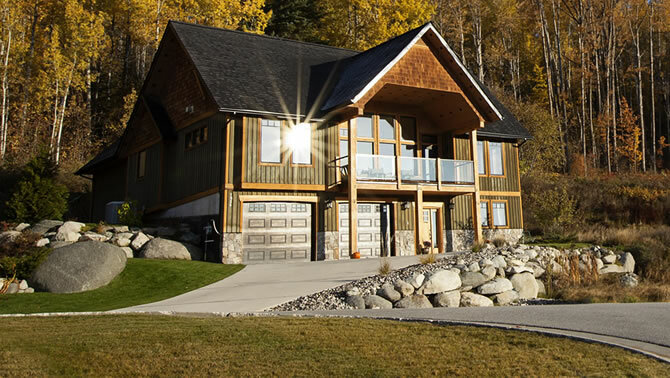 This graceful property, considered by many to be the flagship of Kootenay golf courses, is situated in a magnificent mountain setting on Kootenay Lake. 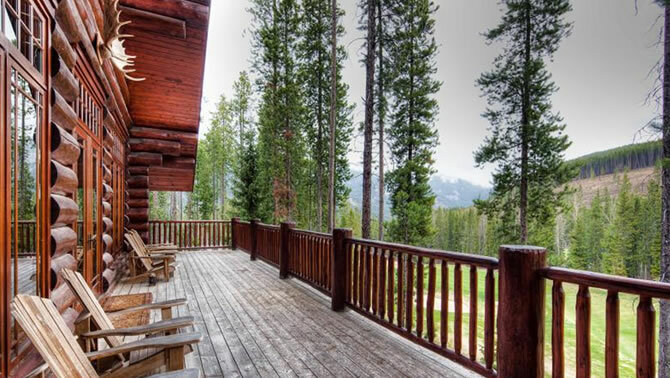 Every hole is framed by spectacular panoramic views of the Kokanee Glacier and surrounding area. The Crossing at Granite Point is a development that sees condos between 850 - and 1,600-square feet spread between three buildings on a 1.3 acre property. The development will have a similar aesthetic to other West Creek's projects, including West Creek Village on Perrier Road and The View on West Richards.